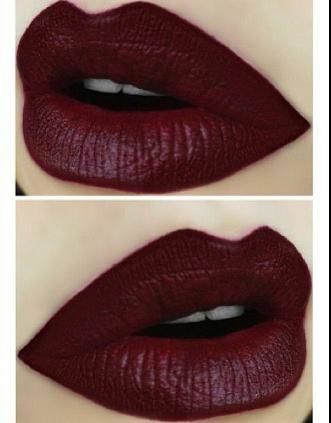 This color is giving me serious lip envy. If I had an existent top lip I would totally rock this lipstick but alas, as it is…I do not! So for all my ladies with the larger lips, rock this color for me and the rest of the small lipped girls in the world…do it for us! 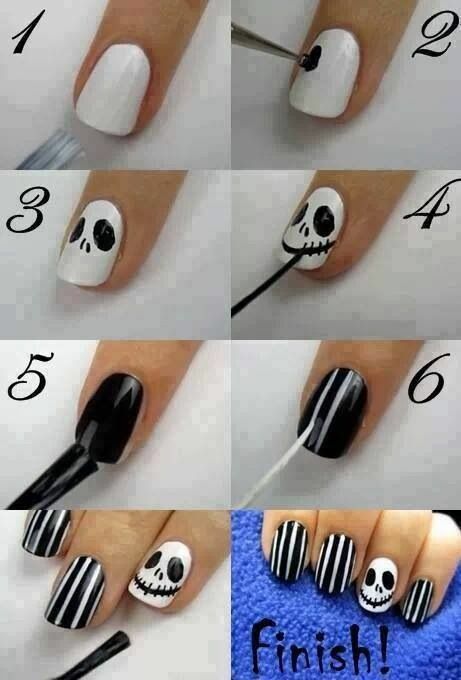 Is it ever too early for a ‘The Nightmare Before Christmas’ themed nail tutorial? I certainly don’t think so, especially when they’re this easy and adorable! Looking to spice up your look a little bit this spring? I’ve got just the thing! 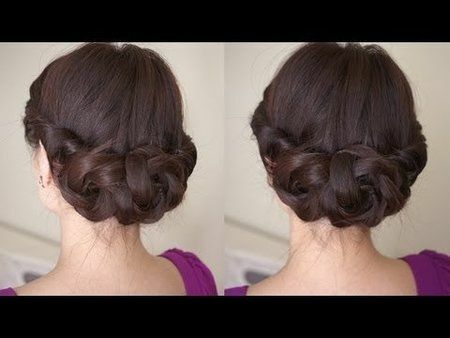 Check out the long layered bangs, great for adding a little extra something to a boring old ponytail or braid! 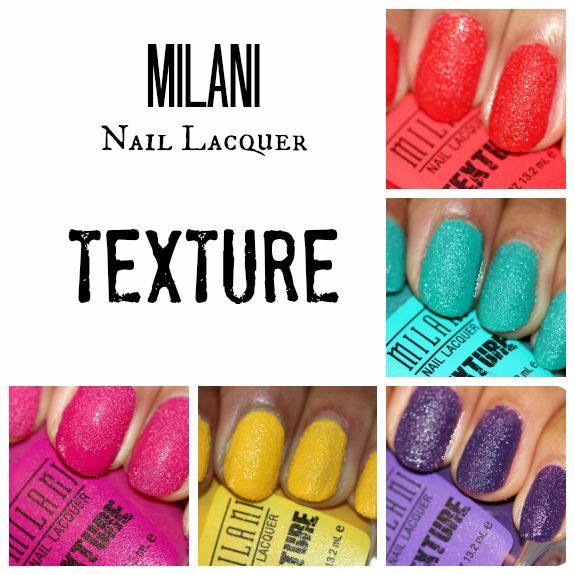 I keep looking at these Milani Texture nails and trying to figure out if I like them or not. At first glance I really enjoyed them but after looking a bit closer, I started to find them a bit to messy looking for my taste. 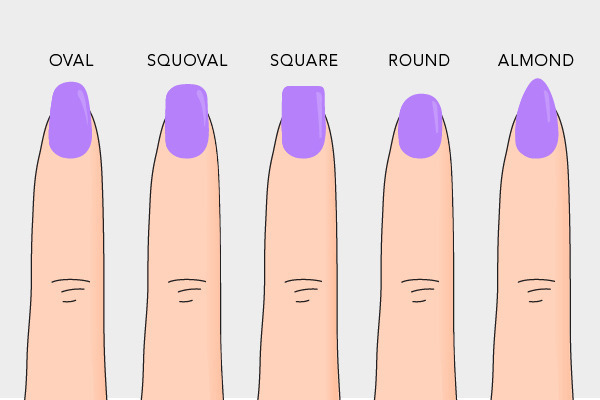 What do you guys think, would you eve be seen wearing these textured nail lacquers? This is definitely one of my most favorite blondes that I’ve seen in a while. It’s goes so well with her skin tone and makes her look nice and bronzed! It has so many different shades of blonde and all of them blend so nicely together! I have to admit, I wear this hairstyle way too often! It looks adorable, even when you’re running short on time. It also looks incredible if you leave the front pieces of your hair down and curl them for extra volume!